So far, so good…the Opening Ceremony is on time. Oh nice flowers. And what is that…ohhh, glittery ball thing changes colours. Nice sand through the hour glass, lava lamp kind of effect. 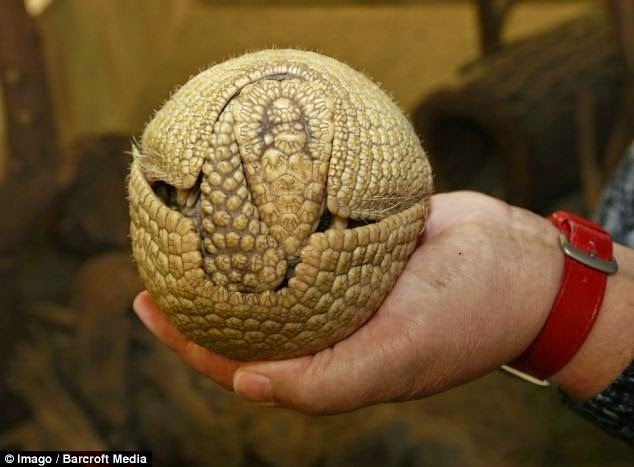 Oh, now it’s an egg, now a glitter ball..ohhhh, it’s opening..what’s inside?? Nice effect, like a giant tulip has opened it’s petals. Hi, nice lady, I have no idea who you are but I like your blue sparkly leotard. Hmm sound is a bit dodgy, can hear whistles, and drums, and hollering, and her lips are moving but no idea what the song is. Nevermind, great atmosphere in the Sao Paulo stadium, hmm, hmm, hmmmm. Oh..who’s that bloke..is that…? Oh wait, that’s J-Lo..so that’s Pitbull! Um…Mr Worldwide what have you got on? Err, um, from that angle, I’m not loving those white pants Mr Miami. What length do you call that? Retired Miami beach walker? And shirt tucked in?? Someone went to some trouble, the cuffs are rolled up..
Ummm, I wouldn’t have thought those pants could get any higher, but when you raise your arms…surprised you can…but when you do…. Ok, something seriously wrong here, Pitbull seems to have ruptured his tube sock. At first Twitter didn’t seem to have an opinion and then social media gave a shudder - as we as one remembered this is what we do - and sidelined the World Cup in favour of a flood of retweeted critique on Pitbull's fashion fail. If you delve deep enough you will find that Brazil easily beat Croatia – in the end, after a own goal disaster – but the majority of the headlines are to do with a pair of white pants. 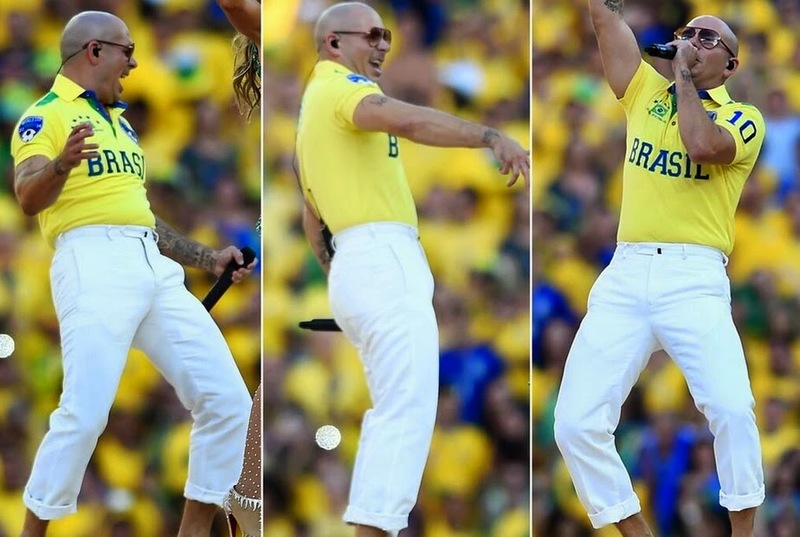 Pitbull’s World Cup outfit eclipsed every other news story, though writers struggled to describe the mankle cut of his mummy pants, rejected by J-Lo after being stolen from Peter Dinklage. 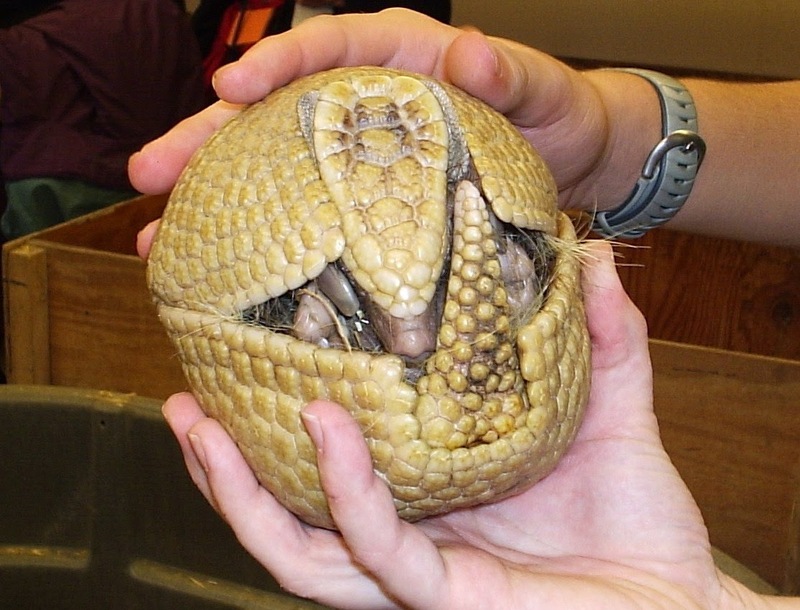 I hear that the armadillo is on the endangered list. I applaud Mr Pitbull’s efforts in attempting to save two of these fascinating, placid and harmless creatures by keeping them safe down the back of his capris. One hopes they didn’t stick him, when their only chance of escape after giving up on the tight waist band, was thwarted when they become trapped half way down the back of Pitbull’s thighs.